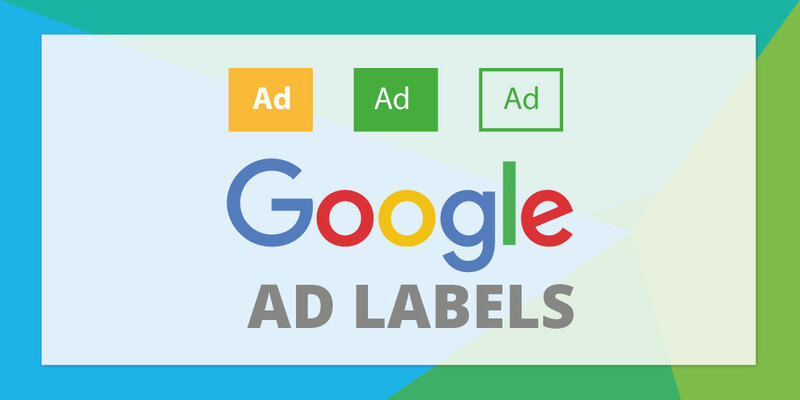 Google rolled out a new ad label to identify PPC adverts in February, with the solid green version being replaced with a green outline. 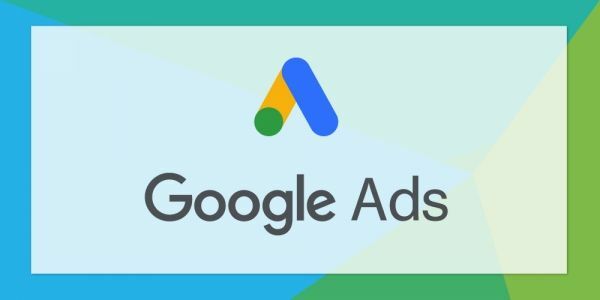 Google began testing the new ad label in January with many users witnessing the new ad label in the weeks leading up to the global roll out in February. 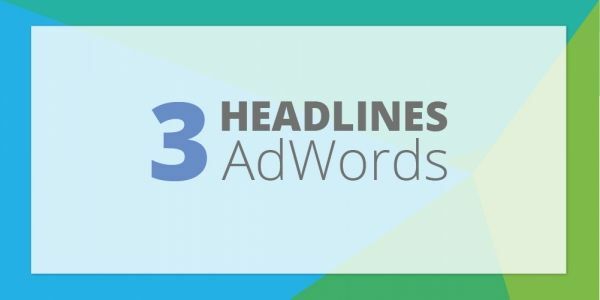 The initial reaction amongst advertisers was that the new ad label further integrates PPC adverts with the organic search results beneath. 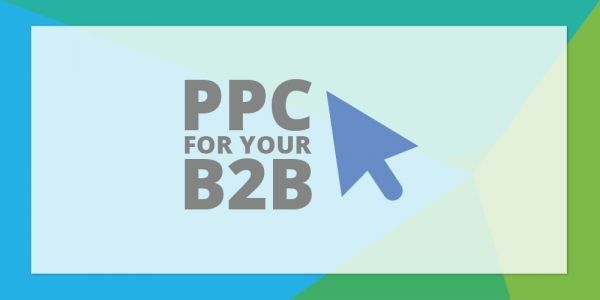 This could lead to novice users not being able to distinguish between a PPC advert and the organic search results. 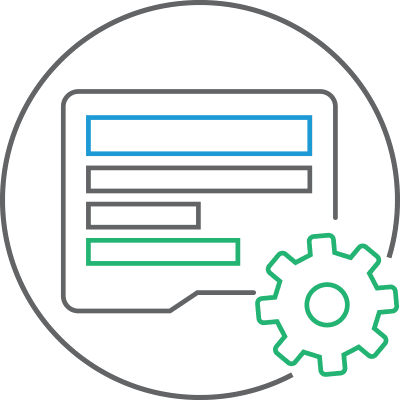 Alternatively, some advertisers argue that users have become more search engine sophisticated and can clearly identify PPC adverts from organic search results. Google is consistently experimenting with its search results pages, and these experiments are rarely occur independently. The updated ad label should be viewed in the context of the removal of sidebar ads, expanded text ads and the long term objective of a “mobile-first world”. 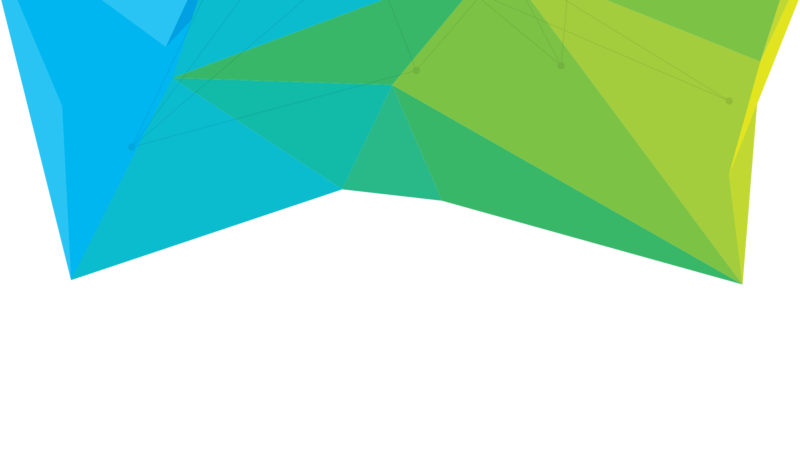 The change from yellow to green was reported to have positively impacted PPC click through rates (CTR) and many industry experts believe this latest update will have the same effect. We shall be keeping a close on CTRs for both PPC adverts and organic search results.